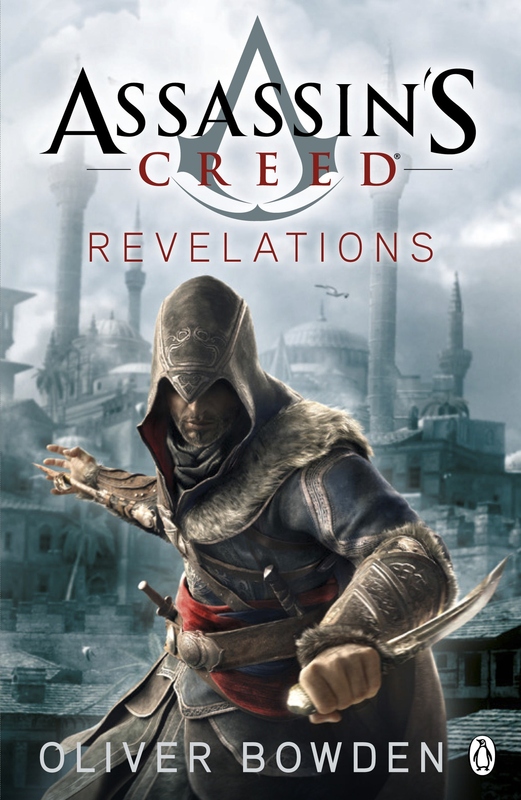 A series of game tie-in novels, chronicling the events of Assassin’s Creed games, written by Oliver Bowden (also known as Anton Gill) a renaissance historian and novelist. 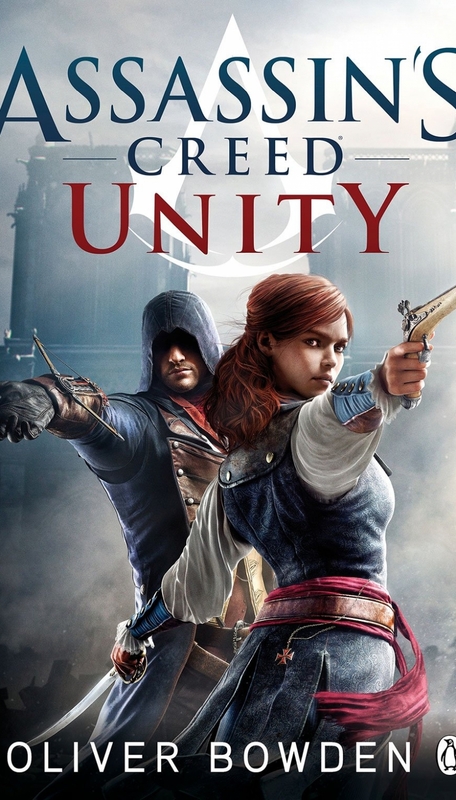 The novels focus on retelling the events of each of the main games, as well as often expanding upon the story’s main narrative to cover new, previously unexplored arcs, such as Forsaken, Unity and Underworld novels, which tie-in with their respective games, Assassin’s Creed III, Unity and Syndicate, and largely expanding upon the stories of the protagonists’ past or telling the story from a different character’s perspective and exploring parts of their lives that the games did not cover. 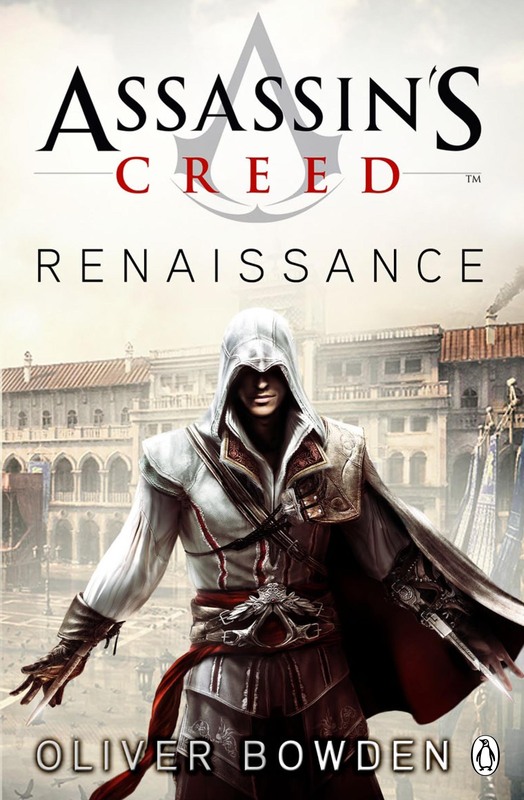 The series started with Renaissance in 2009, tying in with Assassin’s Creed II and went back and forth, retelling stories of all the main Assassin’s Creed installments. 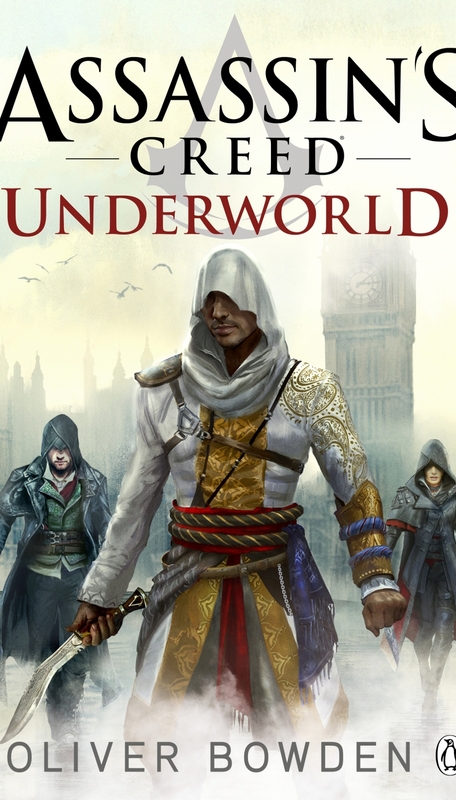 The latest release was Underworld which ties in with Syndicate. It must be noted that while the novels are canon, they completely ignore the modern day segments of the games. 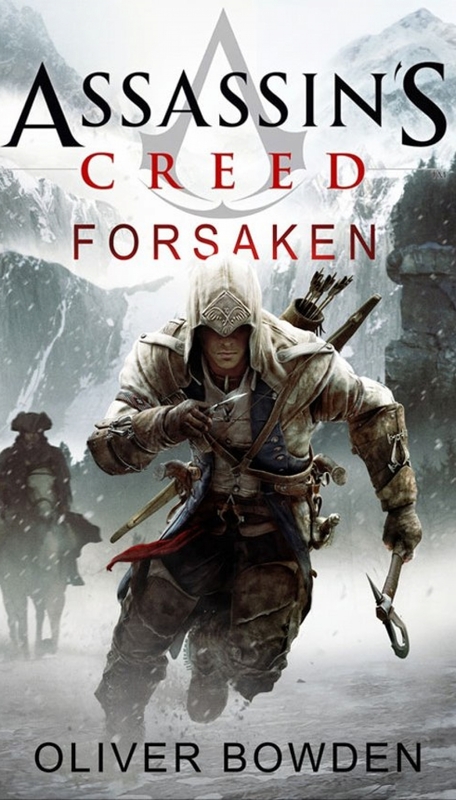 Betrayed by the ruling families of Italy, a young man embarks upon an epic quest for vengeance. To eradicate corruption and restore his family’s honor, he will learn the art of the Assassin. 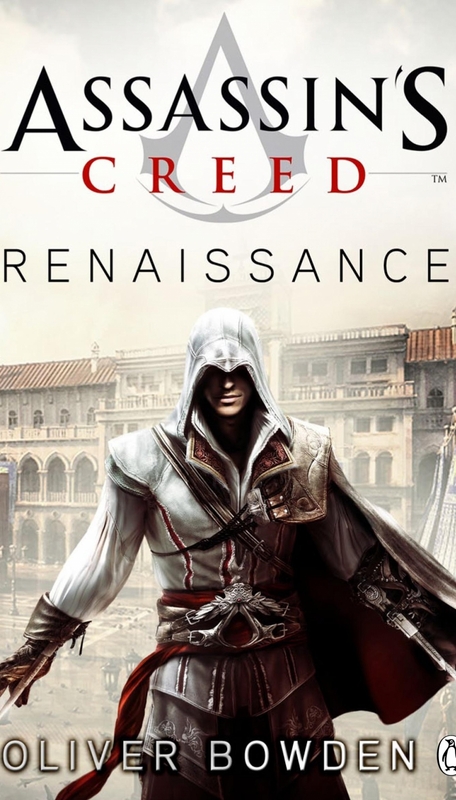 Along the way, Ezio will call upon the wisdom of such great minds as Leonardo da Vinci and Niccolò Machiavelli – knowing that survival is bound to the skills by which he must live. TRUTH WILL BE WRITTEN IN BLOOD. 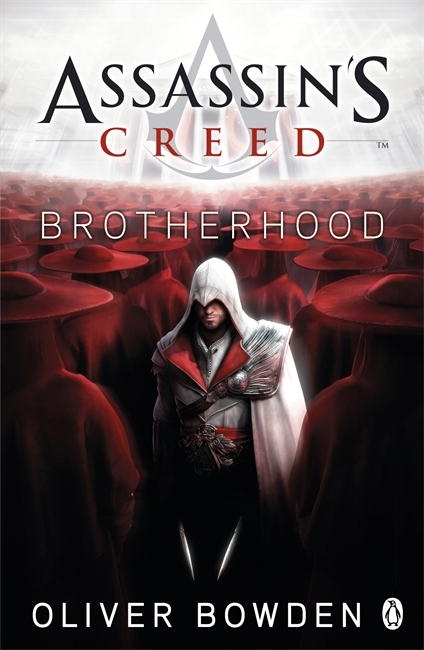 Niccolò Polo, father of Marco, will finally reveal the story he has kept secret all his life – the story of Altaïr, one of the Brotherhood’s most extraordinary assassins. 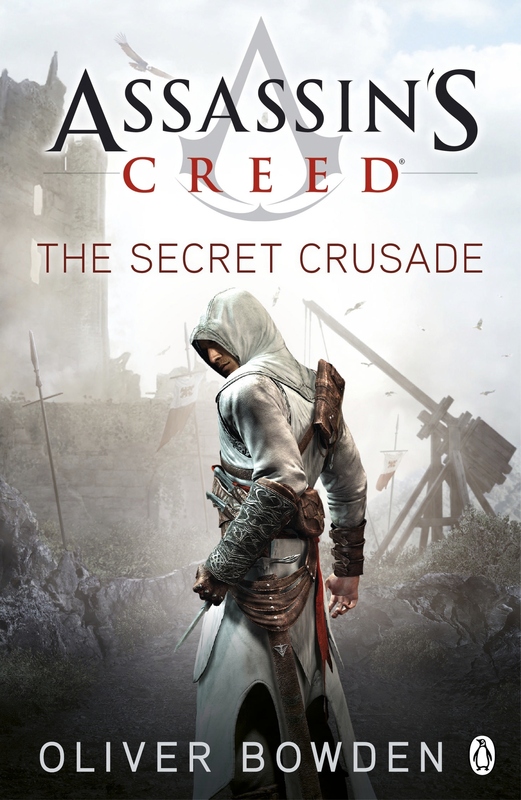 Altaïr embarks on a formidable mission – one that takes him throughout the Holy Land and shows him the true meaning of the Assassin’s Creed. 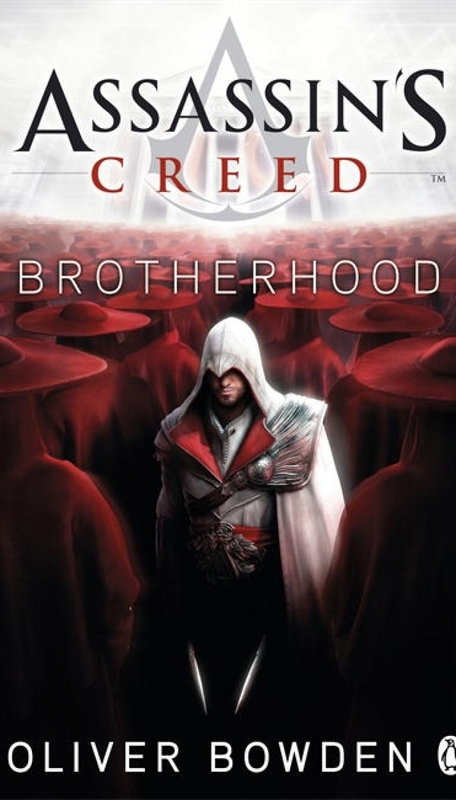 To demonstrate his commitment, Altaïr must defeat nine deadly enemies, including the Templar leader, Robert de Sable. 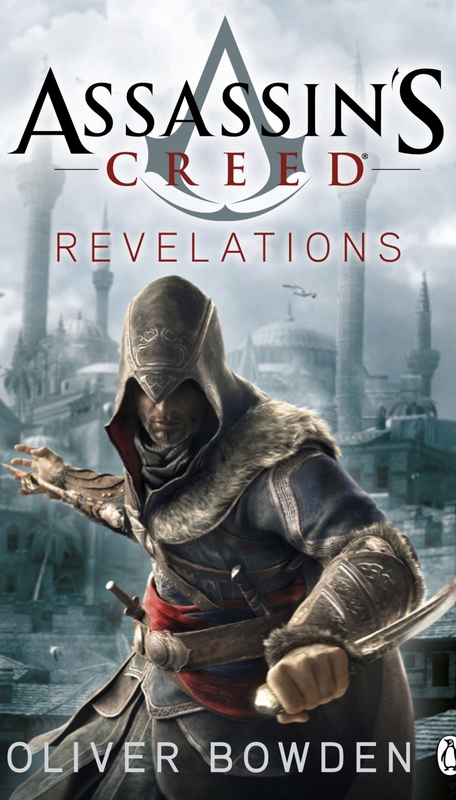 Altaïr’s life story is told here for the first time: a journey that changes the course of history; his ongoing battle with the Templar conspiracy; a family life that is as tragic as it is shocking; and the ultimate betrayal of an old friend. 1735 – London, Haytham Kenway has been taught to use a sword from the age he was able to hold one. 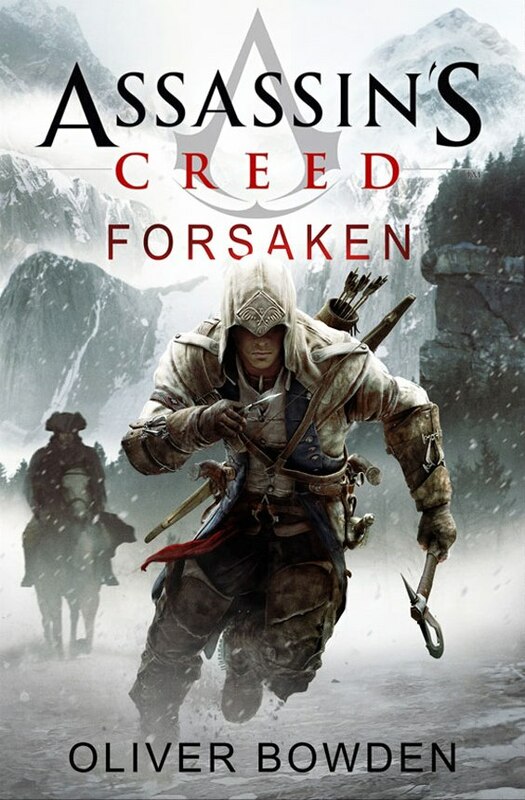 When his family’s house is attacked – his fathermurdered and his sister taken by armed men, Haytham defends his home the only way he can… he kills. With no family, he is taken in by a mysterious tutorwho trains him to become a deadly killer. Consumed by his thirst for revenge, Haytham begins a quest for retribution, trusting no one and questioning everything he has ever known. 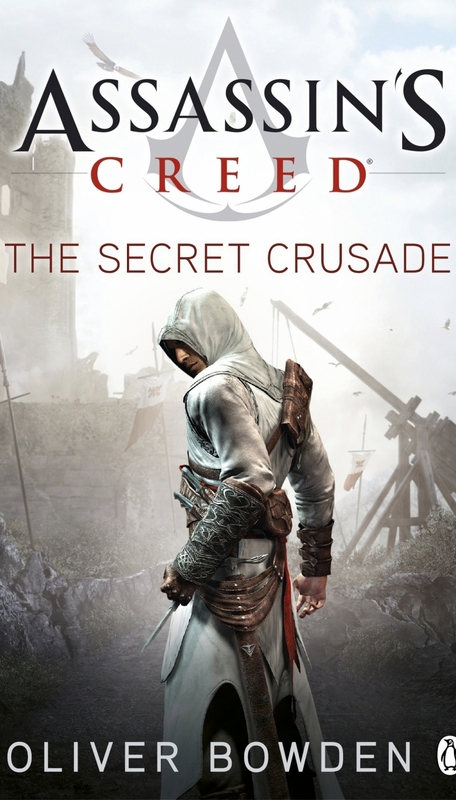 Conspiracy and betrayal surround him as he is drawn into the centuries-old battle between the Assassins and the Templars. 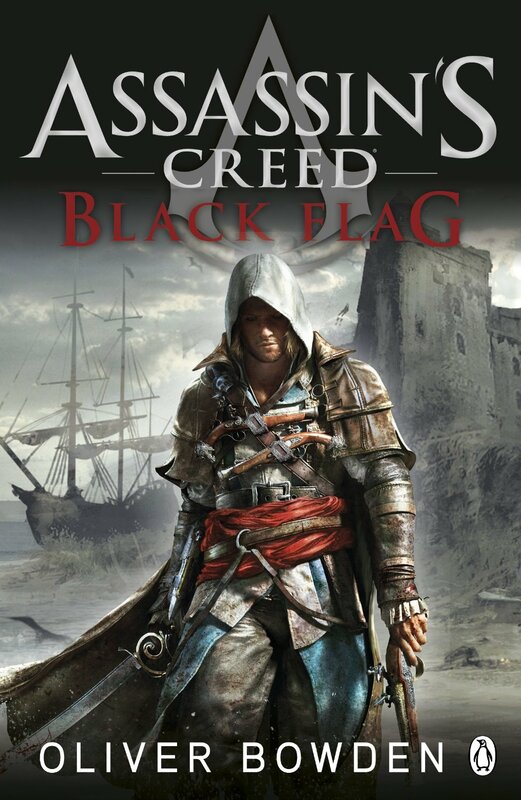 It’s the Golden Age of Piracy – a time when greed, ambition and corruption overcome all loyalties – and a brash young captain, Edward Kenway, is making his name known for being one of the greatest pirates of his time. 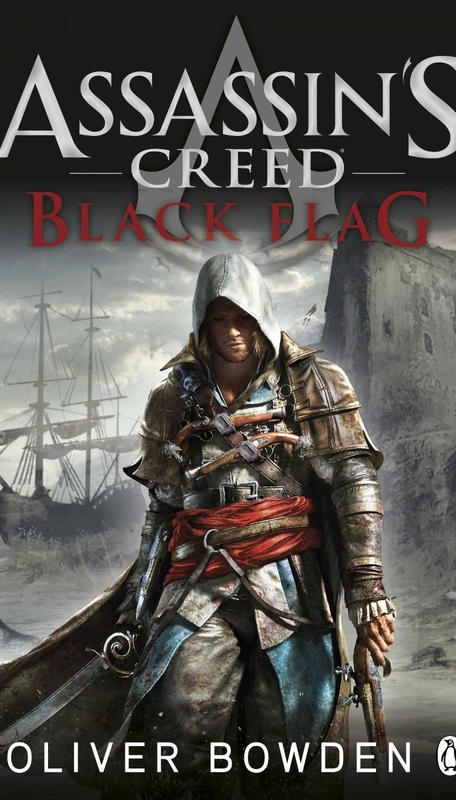 In the brilliant new novel, Assassin’s Creed: Black Flag, discover the story of how Edward, a young privateer, became one of the world’s most deadly pirates and was drawn into the centuries-old battle between the Templars and the Assassins. 1789: The magnificent city of Paris sees the dawn of the French Revolution. The cobblestone streets run red with blood as the people rise against the oppressive aristocracy. But revolutionary justice comes at a high price. 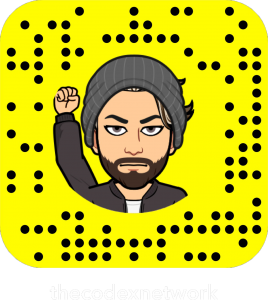 At a time when the divide between the rich and poor is at its most extreme, and a nation is tearing itself apart, a young man and woman fight to avenge all they have lost. 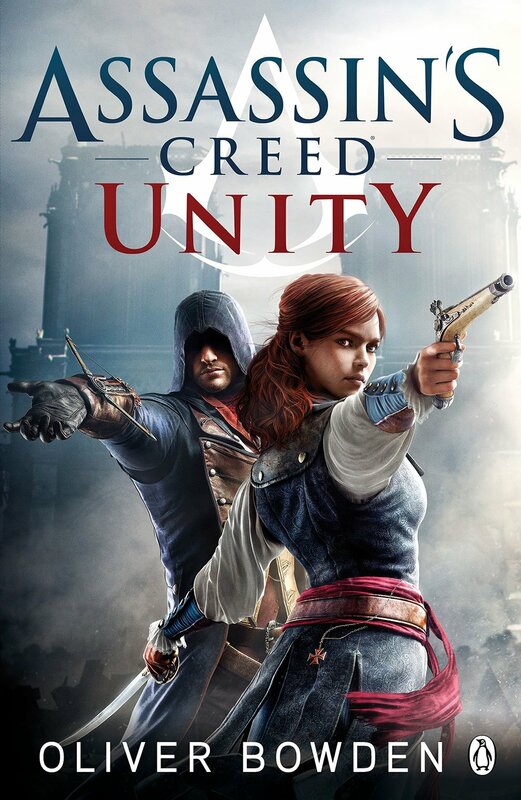 Soon Arno and Élise are drawn into the centuries-old battle between the Assassins and the Templars – a world with dangers more deadly than they could ever have imagined. “A disgraced Assassin. A deep-cover agent. A quest for redemption. 1862, and with London in the grip of the Industrial Revolution, the world’s first underground railway is under construction. 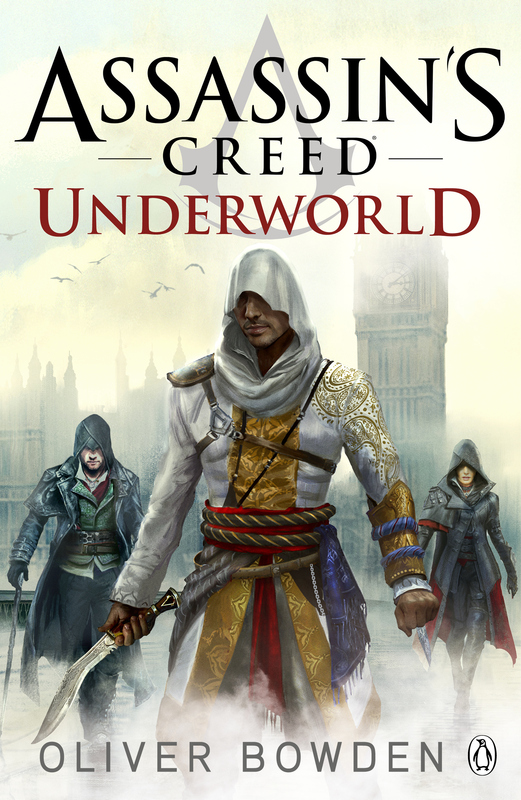 When a body is discovered at the dig, it sparks the beginning of the latest deadly chapter in the centuries-old battle between the Assassins and Templars. The whole series is available to order individually, through the iTunes Store (digitally), as well Barnes & Noble and Amazon (physically).